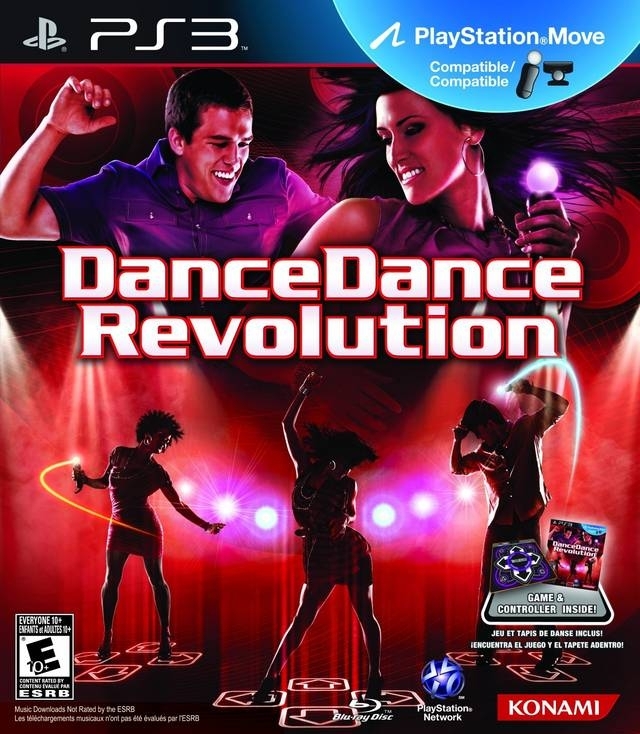 In the debut version of Dance Dance Revolution on PlayStation 3, players will find the game offers much more than following the arrows with their feet. 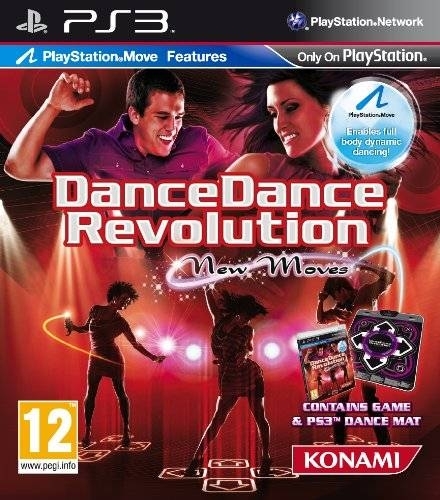 In this iteration of DDR, players will use both their hands and feet simultaneously, via PlayStation Move and controller mat, providing the most rhythmic and realistic dancing yet! This feature makes for a truly interactive dance experience. 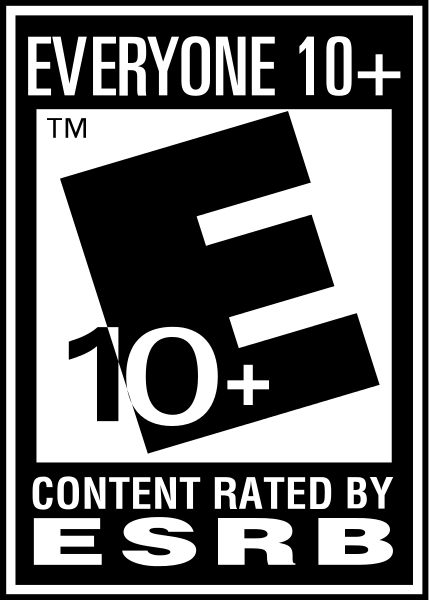 Additionally, compatibility with the PlayStation Eye allows the player and their dance to appear on-screen. Incorporating PlayStation Move allows players to customize the screen which include features such as filtering effects, zooming in and out, capturing and controlling the particles on screen to decorate their dance and then record what the user has created. 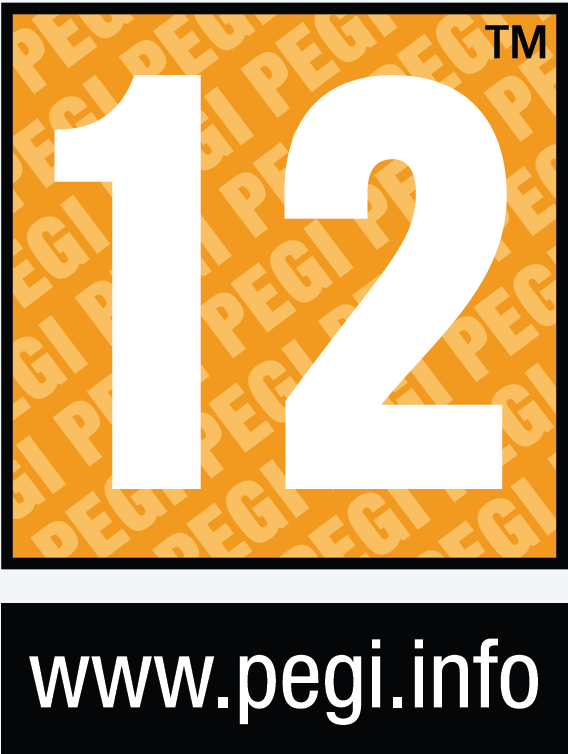 Players can bring their creativity to full potential by uploading the recorded dance video online and throughout social media networks. The recorded video can be uploaded on YouTube and Facebook through the Video Editor & Uploader of the PlayStation3 to share with their friends and other DDR fans.